A no-brainer huh? If you think you get the idea, you can skip to the next sub-topic. Still here? OK, Facebook advertising, according to Facebook itself “is a platform designed to help advertisers show people ads they find interesting and relevant”. Emphasis on the words “interesting” and “relevant”, its one aspect that small businesses always overlook. If an ad doesn’t provide contextual value to its viewers, you’ve probably setup yourself for a poor start. So keep those two words in mind as we progress, you’d need them. 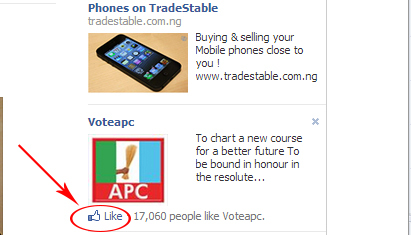 These ads are designed to drive traffic to / promote a Facebook page. They’re very similar to standard ads except that the title of the ad is the name of the page. These are standard ads that show up on the right hand column on desktop/laptop devices. They point to an external website/domain, and a custom title can be set unlike the page like ads. These ads are more interactive in the sense that they show actions taken by other users (especially the viewer’s friends) on the sponsored post, so they are seen as more organic. Actions that can be shown cut across a wide range of options from likes to comments, check-ins to questions answered. This ad type is more social and shows profile pictures of the people who recently took action. It also gives you the option to show on specific devices. 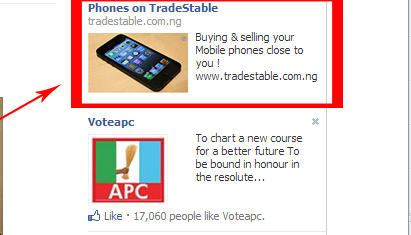 These are normal page posts that have been promoted using a much simpler interface than the normal ad creation process. 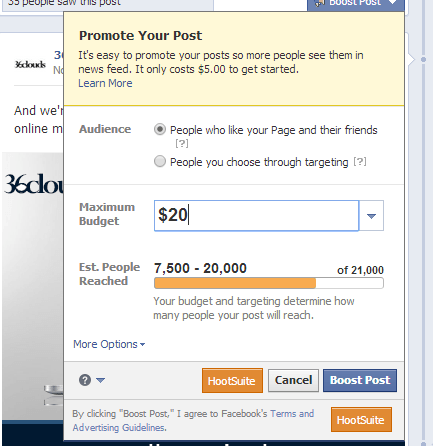 Page admins will usually see a “Boost post” button towards the bottom of the post and can assign an ad spend value. Recently introduced, Facebook offers are an easy way to promote deals on your products or services, and although it’s free to create, only your fans will see it. 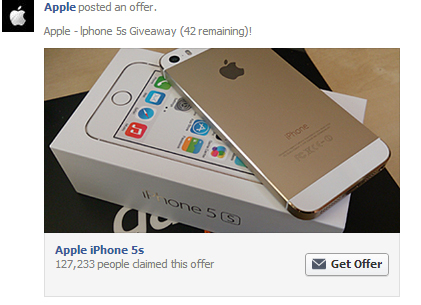 There is an option to promote the offer to increase its reach. And although it isn’t technically an advertising type, it’s an important part of some marketing campaigns. Facebook has a Nigerian audience of over 4 million active users and your ads have the potential to reach almost every one of them, depending on how much you have in your advertising budget of course. You can also target people who have attended specific events, work with a specific company or have a certain job position (like marketing) and many more. All these depends on if those information were properly logged on Facebook, so they are not always an accurate number since not everyone bothers to fill out that information. Hopefully you now have a better understanding of what Facebook advertising really is and how you can use it to your business’ advantage. In my next blog post, I’d be explaining how to create ads and best practices to get the best results. Oh yes. I have sponsored pages and got good results. Glad to hear that Chidinma, what’s the name of your page? I’d be happy to check it out. Please how do I promote my page or create an ad I can benefit from?